Life can be stressful, whether it’s work, finances, relationships, or even family we all need a place to unwind, a place we can escape to and just be generally jovial. If you live in New York and find yourself in need of a place to unwind and you love cats than Meow Parlour is the place for you. When they first opened their doors for business back on April 12, 2011 Hookah Hut knew they needed to find the perfect point of sale solution that meets all the complex needs of the ever changing Hookah industry. Enter Cafe Cartel, the leader in creating and modifying point of sale software for niche markets. 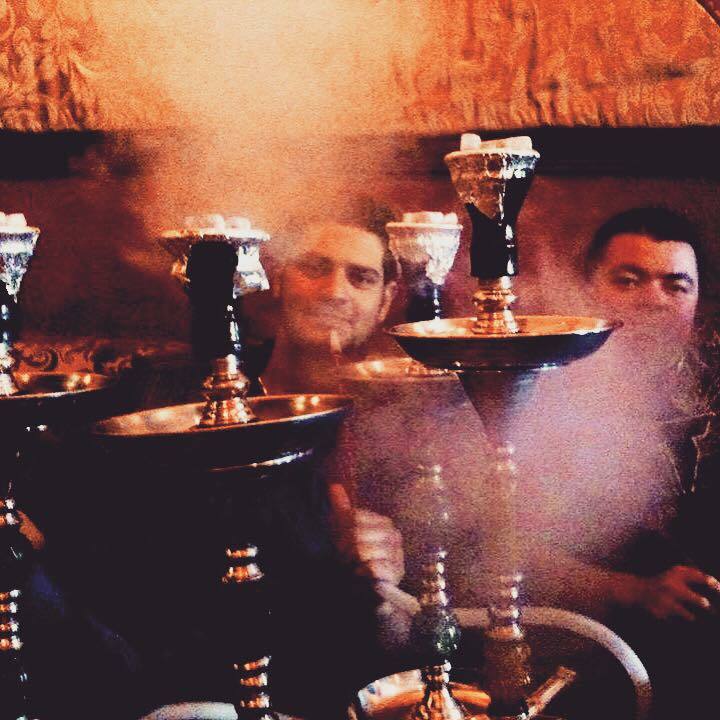 With different regulations in different states and sometimes even different counties and cities the Hookah industry is not a simple one, in fact it’s one of the more complex industries active today. 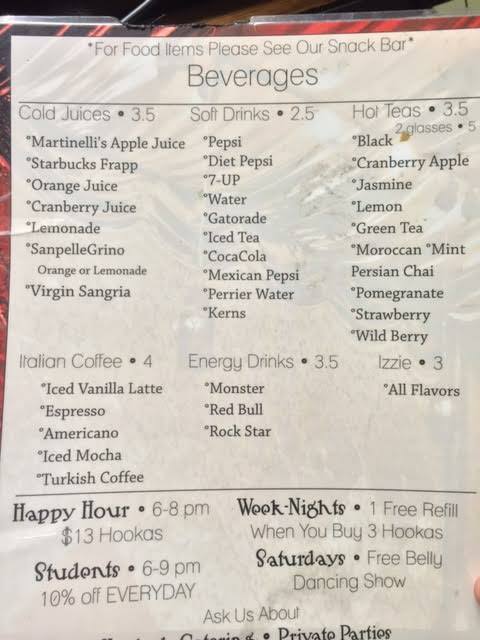 CCS worked closely with Hookah Hut to provide a solution that would streamline their menu, flavor mixing, merchandising, and inventory tracking. Also available are deluxe printable menu options and the capability to track specific business trends. Just like life nothing ever stays the same for long in the restaurant industry. In fact the restaurant business is one that must always remain fluid, constantly evolving, and ever changing to keep up with the changing tastes of consumers. In this way restaurants can be seen as a mirror to the values we currently share as a society. Like when people began being more health conscious and aware of the effects the food we put in our bodies can have we saw the rise of healthier food options like: Taco Del Mar, Panera Bread, Chipotle, and even Subway. The Holiday season is known for the joy, sense of wonder, magic, and happiness it provides for people the world over. Unfortunately however there’s one other not so positive thing the Holiday season is known for, scams. 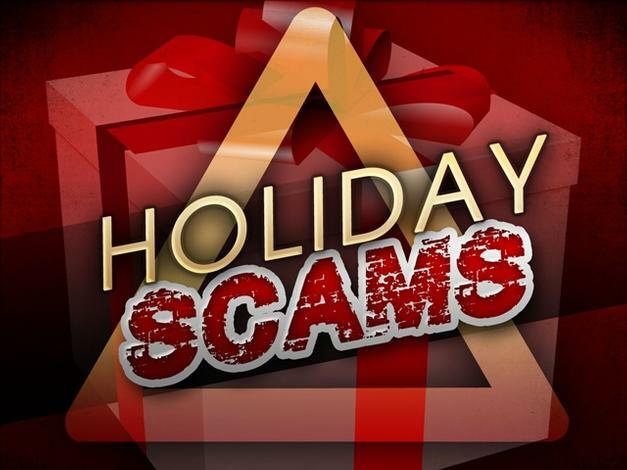 According to the Better Business Bureau it’s not a coincidence that during this season of giving and spending that we see an increase in scams. 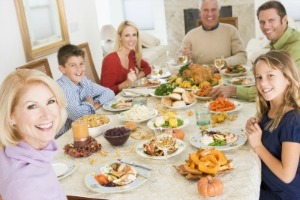 With Halloween safely in the rearview mirror, the Holiday season is now rapidly approaching and with it comes food and lots of it. You can’t have a holiday without food just like you can’t have Christmas without Santa Claus or Halloween without a Jack-o-lantern. Couple that with the modern lifestyle that has become ever more demanding and you’ll find that families and professionals are increasingly depending on catering services for their Holiday meals. In 2013 alone the catering industry brought in $45 billion to the economy. Furthermore according to recent studies all signs point toward further expansion for the catering industry. At this pace some are expecting double digit growth to continue over the next 10 years. Clearly the modern lifestyle is responsible for the catering boom that is currently engulfing the country. With the holidays rapidly approaching now is the perfect time for you to capitalize on this trend. Of course if you want to make a dent in the catering marketplace you’ll need the menu and the point of sale system necessary to stack up with the competition.